Firstcry is here with an another offer on Baby diapers now, get upto 50% Off on the diapers and moreover use coupon code DAD100DP to avail extra of Rs 100 Off on this diapers. get to choose from huge collections from Huggies, Mamy Poko Pants, Baby Hug and Pampers. Hurry place your order now to avail Rs 100 Off because the deal is offer valid only for today. How to buy Diapers from FirstCry at Rs 100 Off? Click to visit store page. Select from the huge collection available. Apply coupon code : DAD100DP. Pampers Diaper Pants Large – 52 pieces at Rs 565. Mamy Poko Extra Absorb Pant Style Diaper Small – 62 Pieces at Rs 594. Huggies Total Protection S (Upto 7 Kg), 46 Pieces with 2 Baby Hug – Premium Baby Wipes 40 Pieces combo (Set of 3) at Rs 606. Huggies Wonder Pants Small – 48 Pieces at Rs 389. 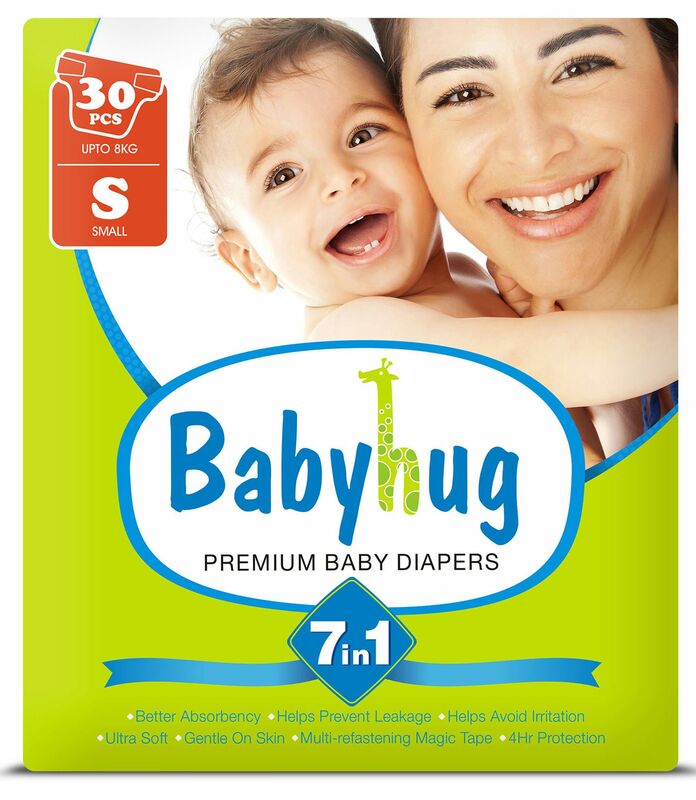 Babyhug 7 in 1 Premium Baby Diapers Small – 30 pieces at Rs 255. Dealstan >> Kids And Baby >> Baby Products >> Flat Rs 100 Off On All Diapers from FirstCry Only Today!